With sexism so endemic to social justice spaces, how do men help push back against interpersonal violence and systemic discrimination while also respecting boundaries? 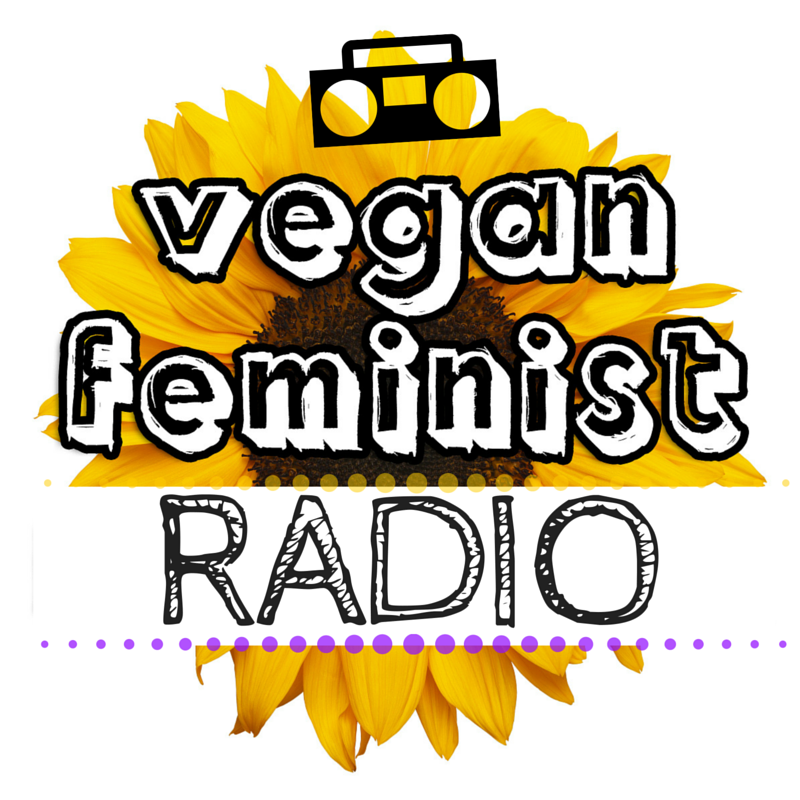 This is the first installment of Vegan Feminist Network’s podcast series, making popular essays more accessible through audio recording. You can access the original essay by clicking here. This entry was posted in Podcast and tagged Male Allies, Sexism by Vegan Feminist Network. Bookmark the permalink.